Mid December to March is the winter season in Istanbul when the temperature averages below 10 degree Celsius. Many days are overcastted while sun shining few days. But this does not stop the life in this amazing city as it is always on the move but in different way. Tourist and public are more leaned towards districts like Nistantasi and Beyoglu whereas the shores and Bosphorus is bit quieter. It is one of the most amazing time to visit Bosphorus as there are very few tourists in Istanbul. All the attractive places like museum and monuments are rush free giving you opportunity to enjoy them peacefully. Istanbul in winters gives different shades of blue and gray and making it another sight which is worth visiting. We have created list of activities that you can do especially in these winters. Fishing season resumes after September and during this period you can enjoy variety of fish. You can also enjoy fish in some of the best restaurants of Istanbul. One such restaurant is Sultanahmet Fish House. Istanbul in winters provides one of the best fish like Lufer and Kalkan are one of the succulent ones. You can keep yourself warm by indulging in some raki which is Turkish national alcohol. It is similar to French Pastis. Raki is a famous drink and is favourite of Turks. It is served at fish restaurants and is called raki-balik. These are two very popular drinks which were also famous in Ottoman Empire and both are famously consumed in winters. Salep is a Turkish hot drink which is made from root orchid and hot milk with a pinch of cinnamon. It was a very common drink in the region and went as far as England and Germany. Salep is served as an alternate drink to coffee which at that time was an expensive activity. It was available in coffee shops or at street vendors. The boza is fermented drink made from seasonal cereals, sugar, yogurt and vanilla. It is very famous in winter seasons. It is sold by street vendors and one of the most famous shop selling Boza is the Vefa Bozaci Shop located in the district of Vefa Istanbul. 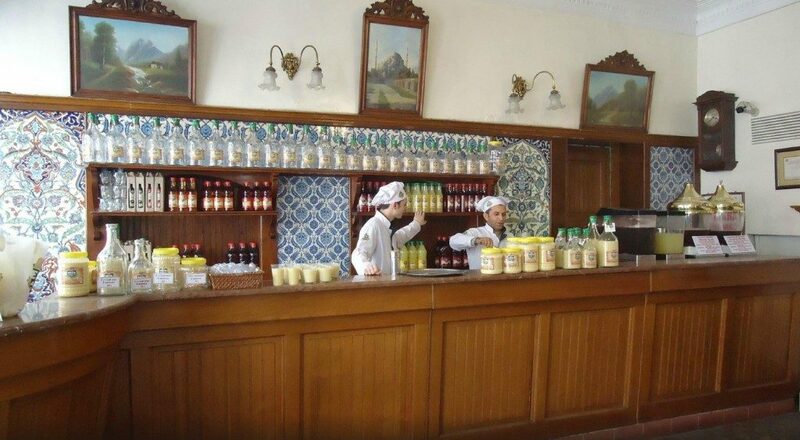 This shop is 130 years old and is famously known as best Boza producer. These drinks are best things that are must enjoy in Istanbul in Winters. Nothing would be better than the heat of a Turkish bath and a nice massage in Istanbul in winters. 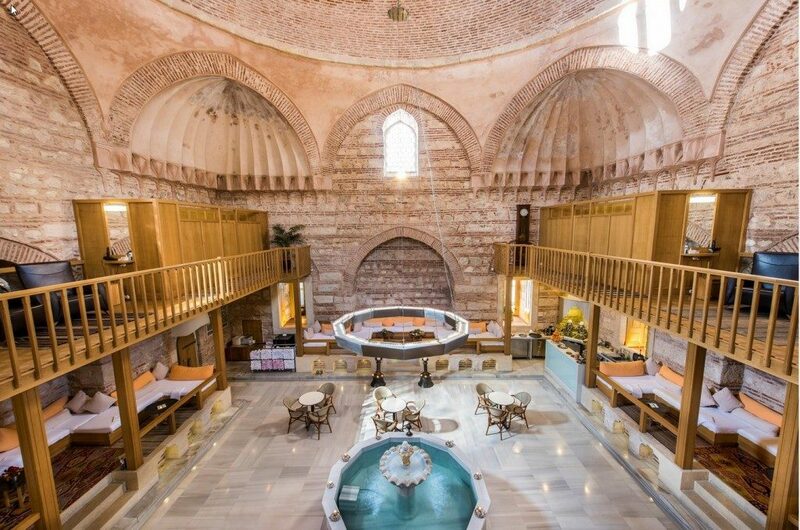 Kilic Ali Pasa Hamami: One of the famous hamam “The Kilic Ali Pasa Hamami” dates back to 1590. This beautifully renovated hammam provides impeccable servicce. They provide basic formula is 220 TL. The only thing you need to be careful about the timings for women and men. Another option in this winter season is in the large shopping centres of the city. This city has most amazing large shopping malls with most ultramodern theatres with IMAX 3D screens. Following are the few famous malls in Istanbul. Istinye, Kanyon and Cevahir are few pearls in shopping centers. You should also take a walk to Nistantasi which is considered as the fashion district of Istanbul. Here you can find major both international and domestic brands. You can also enjoy good winter sales in these shopping malls. This district of Nistantasi is also a place with lots of cafe and bar where you can enjoy drink coffee or cocktail on Atiye Sokak streeet. You can enjoy bars like Joker No 5, Kozmonot or Socrates which not only offers great food, homemade cocktails and many good drinks. For more stylish bars you can head to Spago which is a prestigious restaurant in St. Regis hotel. You can enjoy classical monuments like many museums in the city. The city of Istanbul has many famous museums. you can plan a day trip to one of your favourite museums and enjoy vast variety of options available to everyone. Some of the best museums are Sakip Sabanci Museum, Koc Muzesi, Istanbul Modern, The Archaeological Museums and many more. It is one of the attractive places covering 600 sqm which is one of the largest in the world. 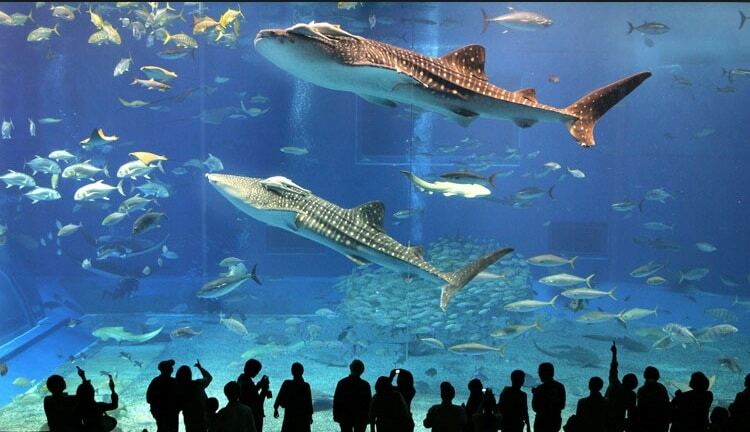 It is one of the largest aquariums in the world which has over 10,000 sea creatures like giant rays and tiger sharks. There are 16 universe from Black Sea to the Pacific. You can enjoy activities like feeding the fish, attend a 5D projection and many more. It is near Ataturk Airport but it is one of the places that you should visit. For more information you can visit http://www.istanbulakvaryum.com/. In Istanbul, you will witness many people playing Backgammon in small cafe. It is a national sport of Turkish and everyone in Turkey plays it. If you want to learn, dont hesitate asking people in regard to its rule and laws. You can also go for wider range of Aga Cafe Bilardo Salonu in district of Cihangar. Hookah or Sheesah, is a large pipe used to smoke tobacco with addition of all flavours. Turks and foreigner enjoys it while playing a game of Backgammon. Some famous places where you can enjoy are: Sultan Teras, Kallavi Kafe, Huqqa and many places in Etiler. 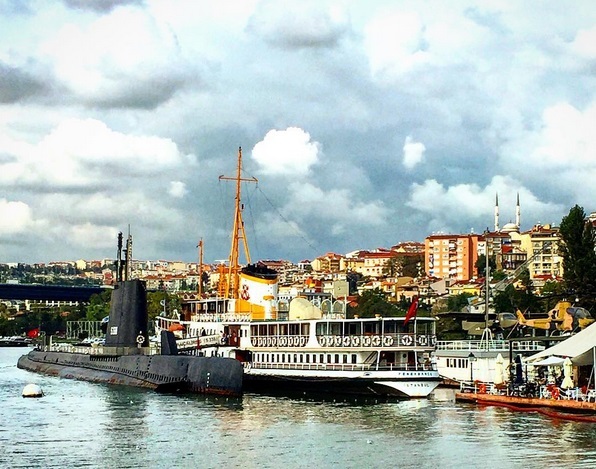 These are just few activities that you can enjoy in Istanbul. It is one place which have many flavour and taste in every season. Photographers and tourist visit this place every year. It is a city of love and peace.